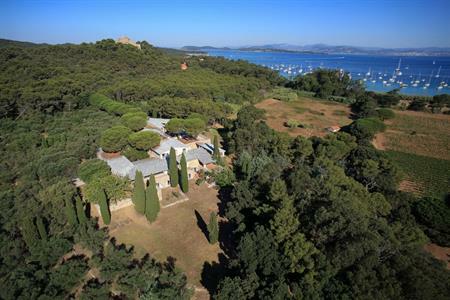 Southern French island of Porquerolles has farmhouse with 2,000sqm of space with an art gallery and 15-hectare garden. A Provençal farmhouse with 2,000 sqm of exhibition spaces is set to open on the Mediterranean island of Porquerolles on 2 June. Called The Fondation, it will feature spaces illuminated by natural light, filtered through a ceiling filled with water. Outside, a selection of artworks inspired by the surroundings is scattered across 15-hectare garden, designed by landscape designer Louis Benech. 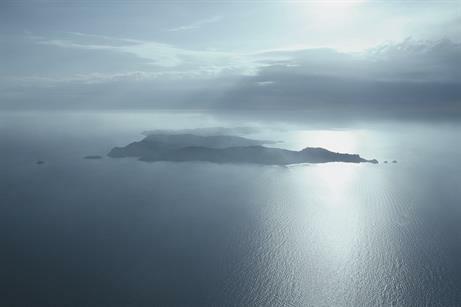 The French island of Porquerolles has been compared to a "floating forest on the sea". Visitors will discover contemporary artworks of the Carmignac Collection in the beautiful surroundings of a national park, along with temporary exhibitions, a sculpture garden, and a rich programme of cultural events. Created in 2000 under the initiative of Édouard Carmignac, the Fondation Carmignac is a corporate foundation with two main focuses. It is an art collection of almost 300 works and the annual Carmignac Photojournalism Award. The exhibition space was created to showcase the collection and to host cultural and artistic activities.